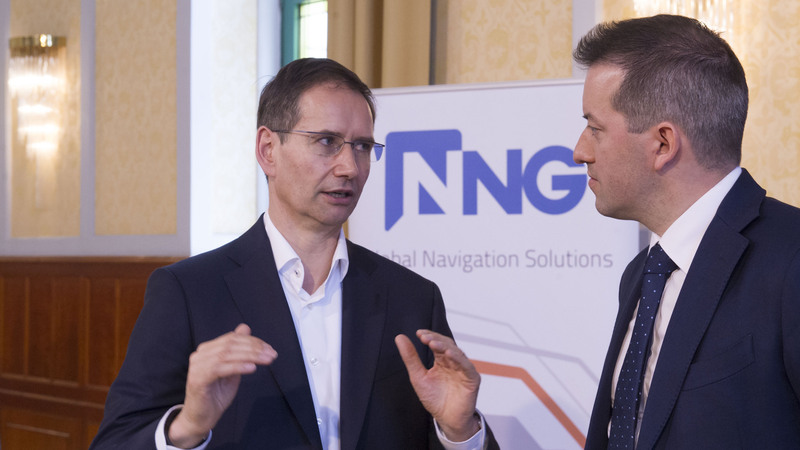 NNG, a Budapest-based company that develops unique navigation software, is the 66th strategic partner of the Hungarian Government. The company – developing the iGO navigation program used by millions around the world – is the first partner in 2016. The enterprise – established in 2004 by Hungarian and Israeli individuals under the name NavNGo – has become one of the most dynamically growing companies in Europe: since 2013, its work force has been expanding about 20% each year. 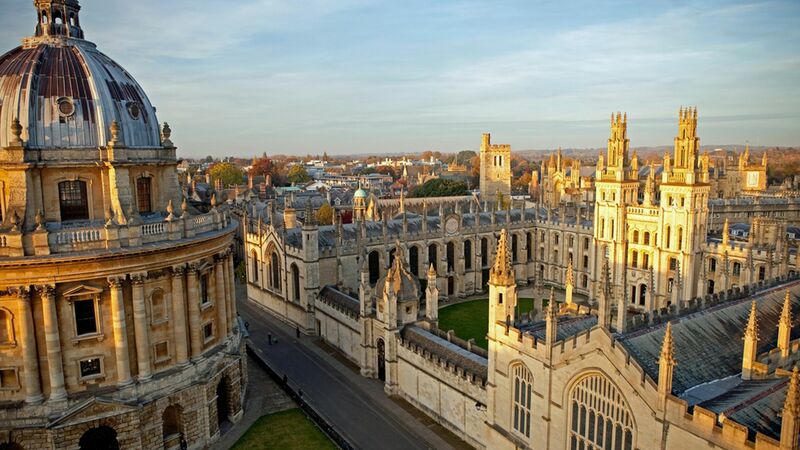 With approximately 900 employees, the company's global presence is marked by 12 offices and 4 representations around the world, including China, Japan, the United States and Australia. Its products are available in more than 190 countries, in 50 different languages. There are more than 20 million devices using iGO Navigation, and in the coming years, the software will be installed in more than 30 million vehicles of 30 global car brands. Notwithstanding the global presence, the management of NNG remains firmly committed to keeping development and the company's central activity in Hungary. The opening of its new development centre last year in Szeged supports this commitment. The company's centre in Budapest was Office of the Year in 2012. The strategic partnership programme serves the promotion of investment by companies established in Hungary, an increase in employment, implementation of the production of higher added value, integration of companies in vocational training and the development of stronger ties with Hungarian suppliers. The strategic partners of the Hungarian Government provide employment to more than 200,000 people, and they currently employ approximately 15,000 more people than at the time of the conclusion of the strategic agreements. The ratio of the Hungarian suppliers of strategic partners has increased by an average of 4% since the signing of the agreements.